I'm excited to announce the newest ACEs Connection geographic community for my region, the Midwest & TN: Ardmore OK Behavioral Health Collaborative. This community is a partnership of local organizations taking a trauma-informed stance on behavioral health in Carter County, OK. Their goal is to build a healthy, connected and resilient community. The community manager is Ashley Godwin. Ashley Godwin joined Ardmore Behavioral Health Collaborative in March 2017 as the Director where she works to empower her community to be health-oriented through implementation of trauma-informed care approaches and partnership building. She brings with her a unique perspective having taught children in multiple grade levels from early childhood through high school. She understands firsthand the challenges facing the youth and their families in her community. 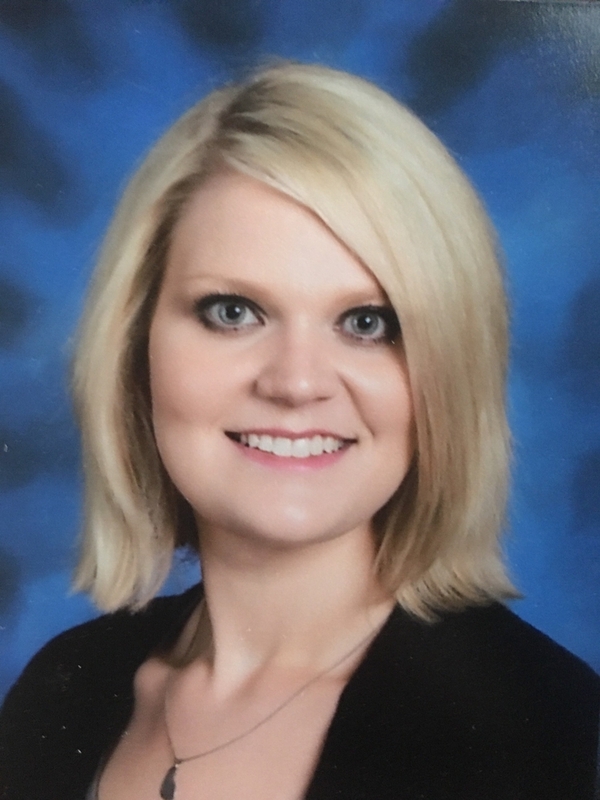 Prior to teaching, Ashley worked in business management and was a small business owner in the Ardmore community. Her plethora of experiences gives her a distinctive understanding of how to appeal to a multitude of sectors in the journey to a community-wide, trauma-informed approach. For those of you in and around Oklahoma or those of you who are interested in nationwide ACEs initiatives, please join the Ardmore OK Behavioral Health Collaborative group to offer your voice, participation, and contributions in person and online. Welcome Ardmore OK Behavioral Health Collaborative and Ashley! As fellow Oklahomans, we're excited that you now have a presence on ACEsConnection. We look forward to working together in the effort to raise Oklahoma from the bottom 25 to the top 25 of states with positive childhood well-being indicators.